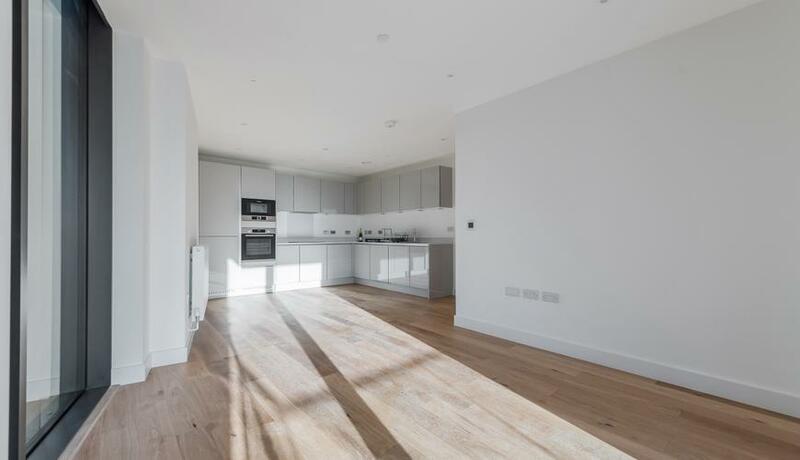 This brand new two bedroom apartment for rent is finished to a modern standard throughout. 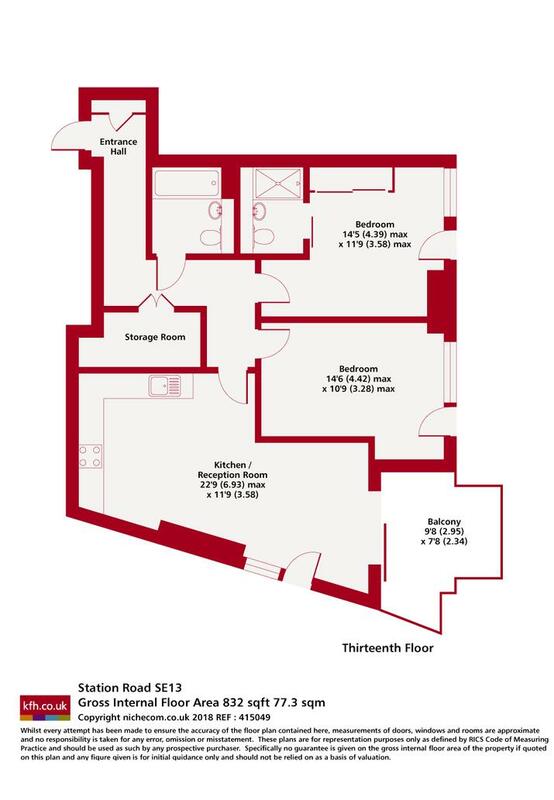 Benefits include two double bedrooms, one with a fitted wardrobes and en-suite bathroom, family bathroom, open plan kitchen / reception with room to dine and access onto private balcony and use of the communal roof terrace. Set on the 13th floor of this new build tower with stunning views and close to Lewisham train station for commuting to London Bridge, Charing Cross and Cannon Street as well as the DLR for Canary Wharf. Close to local amenities including shopping centre, supermarkets and outdoor market. Available now unfurnished.